With a little over two decades of experience in successfully meeting the catering and dining requirements of our clients, Beechwood Avenue Catering is continually expanding. 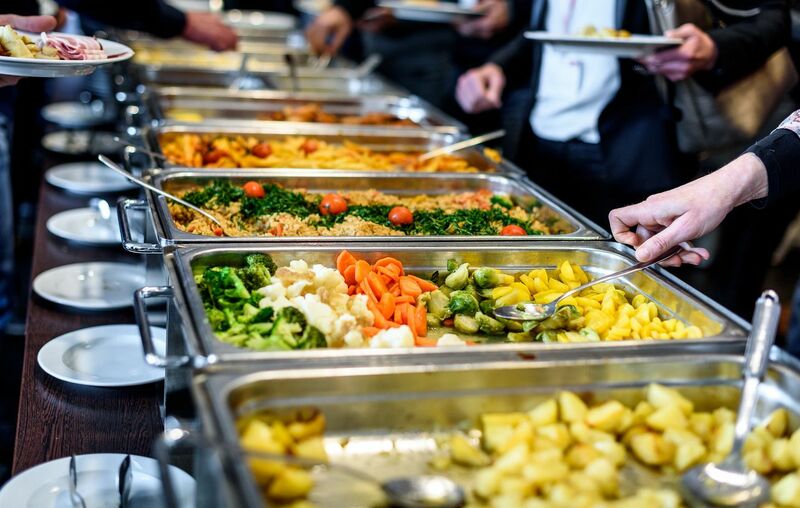 We currently operate and manage corporate cafeterias, book and manage multiple banquet facilities, provide extensive food and refreshment services to the public, as well as show business and entertainment catering. The overall success of Beechwood Avenue Catering has been, and will continue to be, built upon unique personal relationships and the highest quality of service. This has set us apart from other food service providers. Let us show you what we have to offer. Have a passion for food and want to provide the best quality product to satisfy customers? Apply to join our team today!